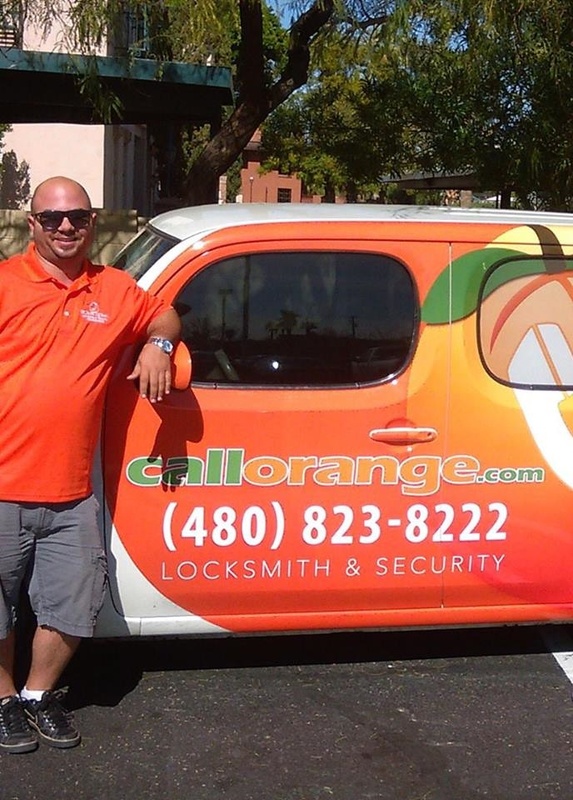 Call Orange Locksmith, Alarms and Home Automation in Surprise, AZ 85374 contracts with a technician who resides in Surprise, AZ 85374, and is usually available 24 hours a day, 7 days a week. The tech is mobile and can help you with car lockouts, house lockouts, rekeys of house and business keys. The tech can change locks in residential and commercial homes, break into safe, and provide other locksmith services. Call Orange also promotes home alarms and home automation with no annual contracts in Surprise, AZ 85374.